You Can Use MS Exercise To Get Out Of Your Chair Or Live Better In Your Chair. 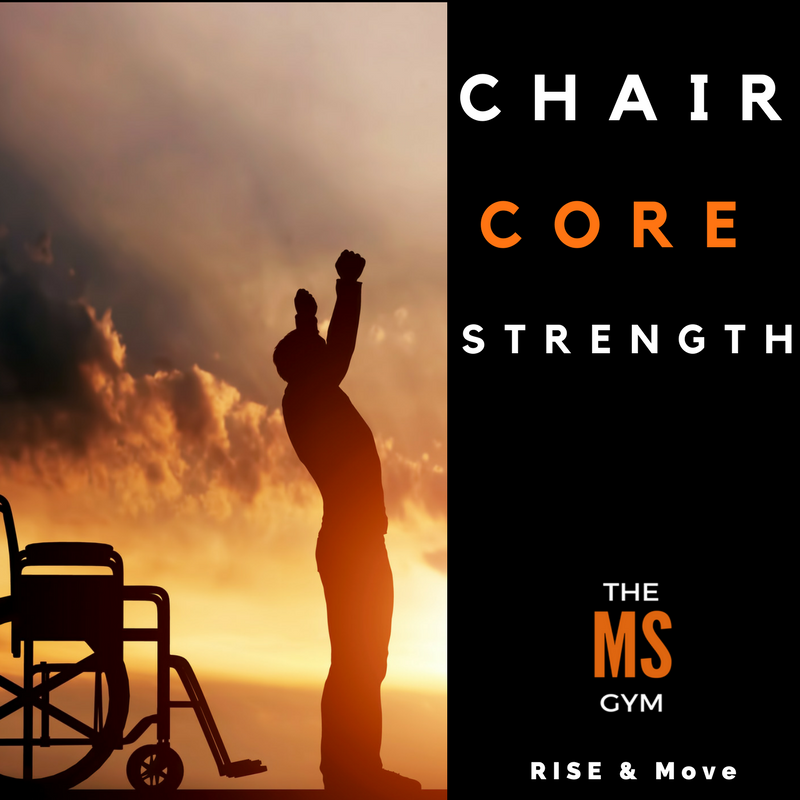 After years of working with MS clients in and out of wheelchairs, I have found that improving core strength is the best way to start building balance, endurance, stability. This program will help you sit up straighter, move better, and prepare your body for standing and walking if you are able. I'm Want To Be Stronger In My Chair!